Rangers se po slabším začátku dostávají do formy! Staronový GM v New Yorku! Rangers was eliminated at round 1 of year 3. Hartford Wolf Pack was eliminated at round 1 of year 3. [02.06.2017 14:26:03] - Rangers was eliminated at round 4 of year 16. [11.04.2017 23:57:17] - Hartford Wolf Pack didn\'t make playoff for year 16. [14.12.2016 23:29:35] - TRADE : From Islanders to Rangers : Sergei Kostenko (P)- 800 000 Kč. [05.01.2017 0:24:38] - Jeff Zatkoff was added to Rangers. [05.01.2017 0:24:39] - TRADE : From Rangers to Hurricanes : Y:17-RND:5-NYR. [05.01.2017 0:24:39] - TRADE : From Hurricanes to Rangers : Jeff Zatkoff (63). [14.12.2016 23:29:35] - TRADE : From Rangers to Islanders : Michal Rozsival (65). [25. 10. 2016 0:14:12] - Mark Shoemaker has been added to Rangers. [25. 10. 2016 0:14:12] - Patrick Kudla has been added to Rangers. [25. 10. 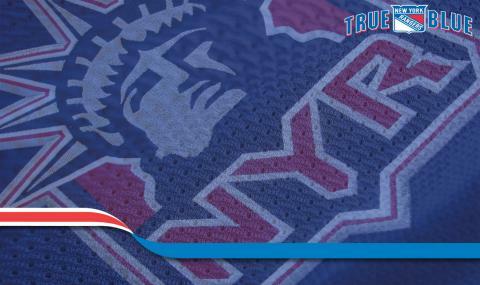 2016 0:14:12] - Jakob Stukel has been added to Rangers. [25. 10. 2016 0:14:12] - Jack Kopacka has been added to Rangers. [25. 10. 2016 0:14:12] - Linus Nassen has been added to Rangers. [25. 10. 2016 0:14:12] - Jeremy Helvig has been added to Rangers. [25. 10. 2016 22:41:05] - Cam Reid was added to Rangers. [25. 10. 2016 22:41:05] - Danny Hobbs was added to Rangers. [25. 10. 2016 22:41:05] - Shawn Thornton was added to Rangers. [25. 10. 2016 22:41:06] - TRADE : From Rangers to Blues : Joe Finley (55)- Corey Syvret (50)- Nick Mattson (51). [25. 10. 2016 22:41:06] - TRADE : From Blues to Rangers : Cam Reid (51)- Danny Hobbs (51)- Shawn Thornton (60). [2. 12. 2016 23:38:02] - David Backes was added to Rangers. [2. 12. 2016 23:38:03] - TRADE : From Oilers to Rangers : David Backes (72). [2. 12. 2016 23:38:03] - TRADE : From Rangers to Oilers : Brad Boyes (65)- Y:17-RND:1-NYR- Y:19-RND:2-NYR. [9. 10. 2016 23:27:37] - TRADE : From Rangers to Oilers : Brandon Montour (54)- Esa Lindell (60)- Y:17-RND:3-NYR. [9. 10. 2016 23:27:37] - TRADE : From Oilers to Rangers : Alexander Steen (71). [12. 10. 2016 23:56:04] - TRADE : From Rangers to Wild : Jordan Samuels-Thomas (53)- Ben Holmstrom (55)- Anton Zlobin (51). [9. 10. 2016 23:27:36] - Alexander Steen was added to Rangers. 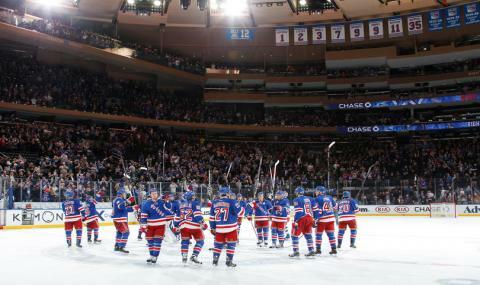 [5.5.2011 21:22:58] - Rangers was eliminated at round 1 of year 3. 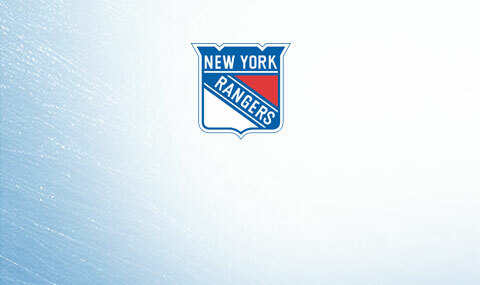 [5.5.2011 21:22:58] - Hartford Wolf Pack was eliminated at round 1 of year 3. [30. 8. 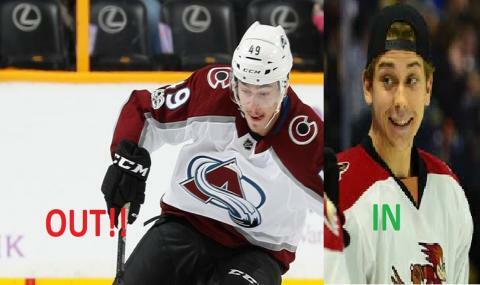 2011 23:01:09] - Keith Tkachuk was released.